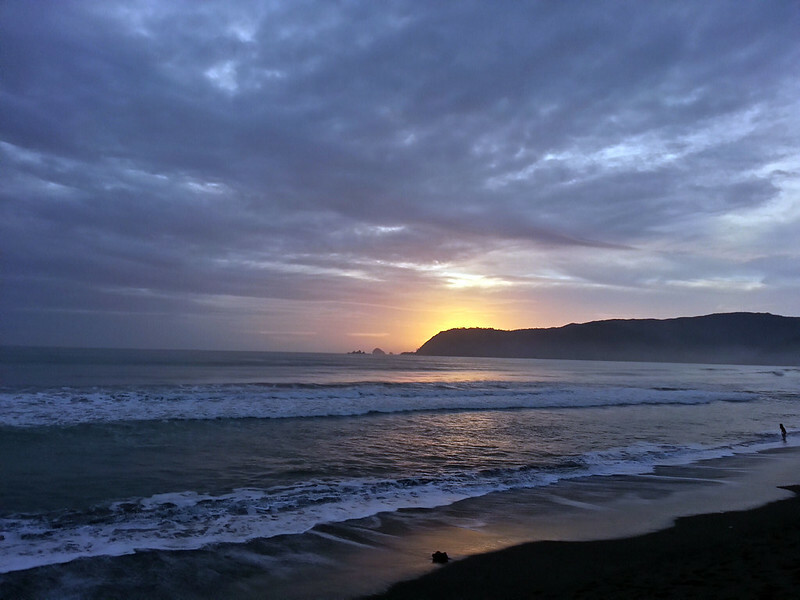 Baler is known as one of the famous spots to surf that is near Metro Manila. But not a lot of people know that there is more to Baler than just surfing. 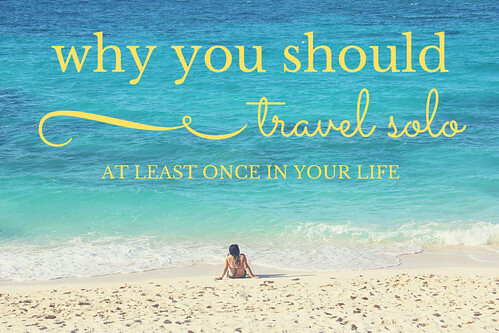 Because aside from riding the waves, there are other things that you can try. We visited Baler one weekend with no planned itineraries at all and found ourselves wanting to stay longer so we can check out the other sites worth visiting. Here’s a quick Baler itinerary for your weekend out-of-town trip. 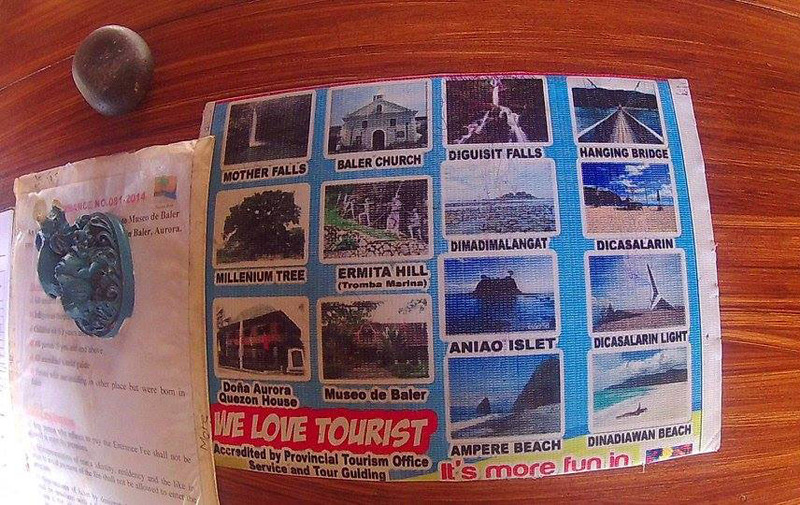 On your first day, you can visit the following sites to get to know the quaint municipality better. 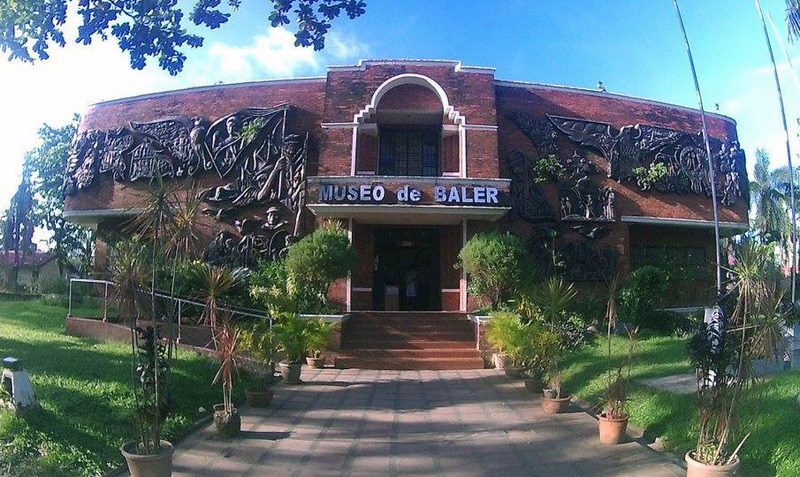 Learn about the heritage and history of Baler by visiting their museum just across the colorful Baler sign that you can find near the town hall. The entrance fee to this museum (Php30) also pays for the entrance to the Aurora Quezon heritage house. A few blocks away from Museo de Baler is the Aurora Aragon-Quezon’s Ancestral House. It’s the actual house where Aurora, Manuel Quezon’s wife, and the First Lady of the Philippines from 1935- 1944 was born. 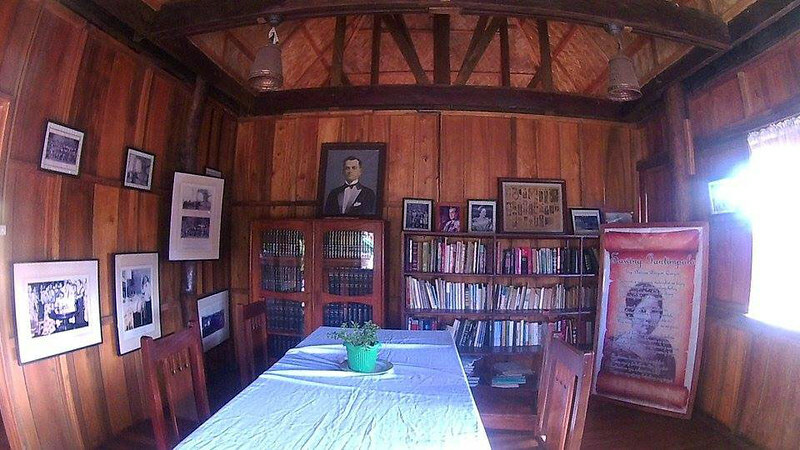 Donations from visitors are what they use to maintain and improve the ancestral house. 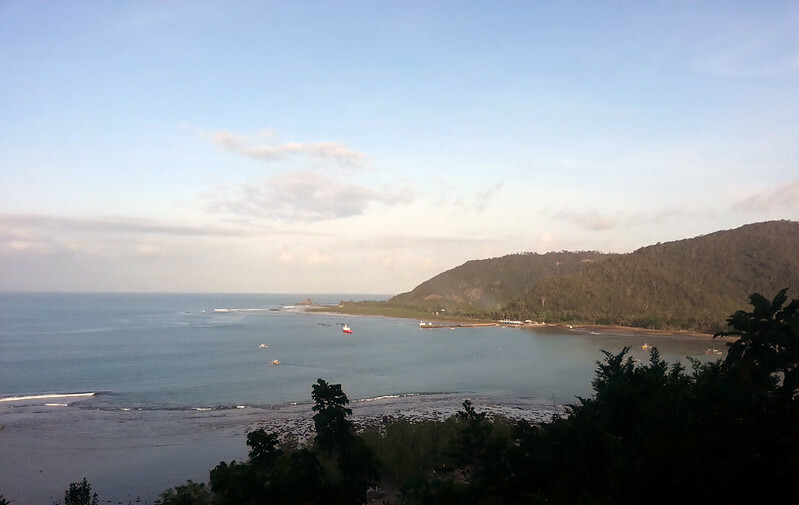 Get the best view of Sabang beach in Ermita Hills’ view deck. This will require you to walk uphill for a few minutes but you can also opt to rent a tricycle for this tour. A good side-trip if you wish to take photos of the rock formation. The site is not easy to miss because it is along the road. 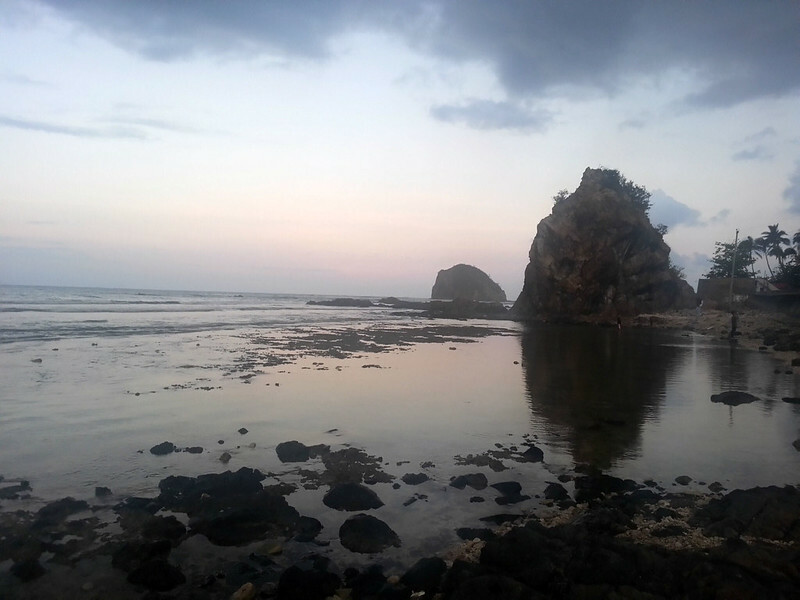 Best to go there when the tide is low so you can explore the formations closer. Since you are already in Baler, why not try surfing? If you haven’t yet and it’s it’s your first time to do so, make sure to pay for the services of an experienced surf instructor. You will need someone else more acquainted with the waves to tell you where to begin. My instructor was a 23-year old guy that the locals call Van Damme. Lol, I know. He was already the oldest in the group and he seemed to be in charge too. The other two instructors were 21 and 15 years old! They have a shop along the shore and they offered us surfing lessons for Php350 per person. Each session lasting for an hour and they also offered us an extra 30 minutes for free. If you need surf instructors you can contact Van Damme at 09120586923. 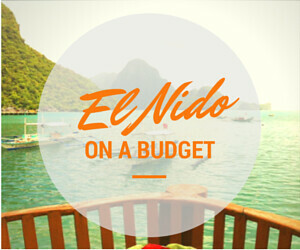 They can arrange for your trips and offer suggestions for your Baler itinerary. If you are on a DIY trip it is best to hire a tricycle to take you around the city. Tours can be arranged with 4 persons per tricycle and tour fees start from Php800 and above. 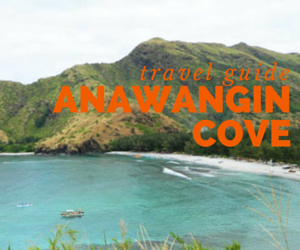 You can also add a few more activities to your itinerary so you can include further attractions within Aurora like, Dicasalarin cove, Dinadiawan beach, and hanging bridge. Our bus left Cubao at 11 PM on a Friday. I would advise that you buy your tickets way ahead because seats are for reservation. Bus fare is at 750 pesos. Joy buses by Genesis are sleeper buses with its own toilet and sink inside the bus. Passengers are also given snacks, a bottle of water, and a blanket neatly folded on the seats. Travel time takes 5-6 hours. We left Cubao at 11 PM and arrived at Baler bus terminal at a little past 5 AM. We took a tricycle to get to our hotel to arrive and witness the sunrise right at Sabang beach. Tip: The best time to leave Manila is between 10 PM to 12 AM. It takes 5-6 hours travel time and if you leave at 11PM, chances are high that you will get to Sabang beach just in time for the sunrise. 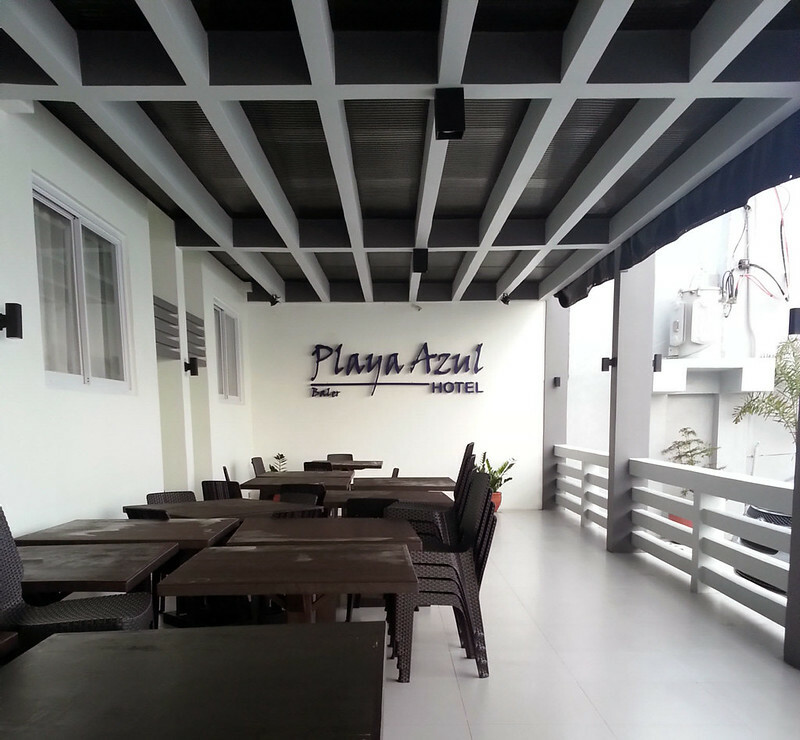 The hotel Playa Azul looks fairly new and I love that they didn’t skimp on their bedroom and bathroom spaces! The bathroom has a big enough space with glass dividers for the shower and the toilet and sink were not too close either. They have rooms with balcony on the upper floors fronting the beach. While cheaper rooms are those without the view of the beach. Tip: Be prepared to pay extra if you are arriving and checking-in earlier than the hotel’s regular check-in time. We had to pay an additional Php800 because we requested to check-in at 8AM instead of 12PM. The rate per hour for the extra hours is Php200. Prior to the trip, we had a few other hotel options which were Aliyah Surf Camp and Costa Pacifica hotels. Because these hotels look so pretty in pictures! 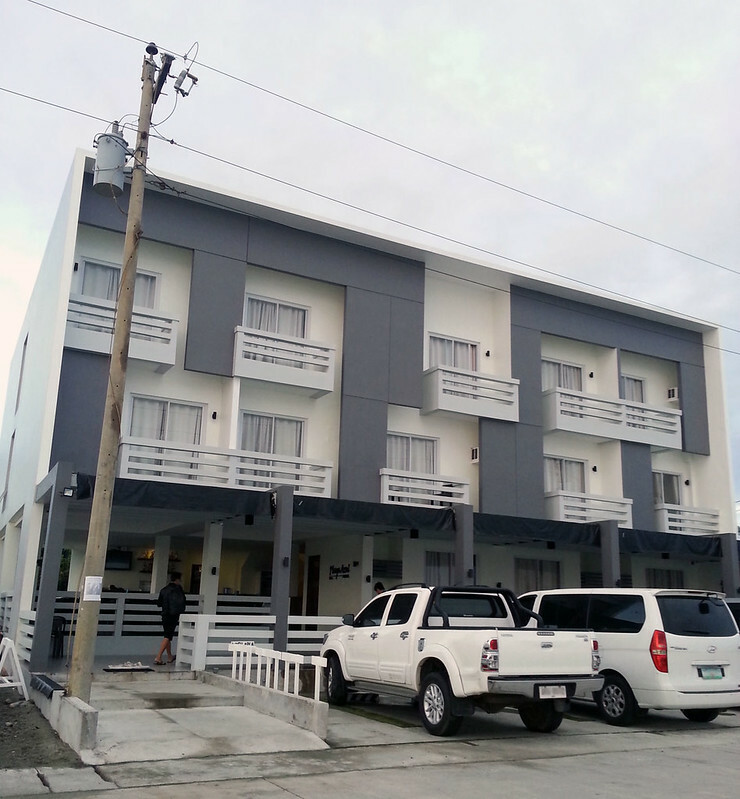 Check out other hostels/budget-friendly accommodations in Baler here. This Baler itinerary is good for a quick weekend getaway from the city. If you have more time, you can visit further attractions outside Aurora.